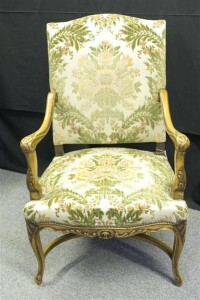 19th century French Neo Classical shield back armchair.19th century French Neo Classical shield back armchair. 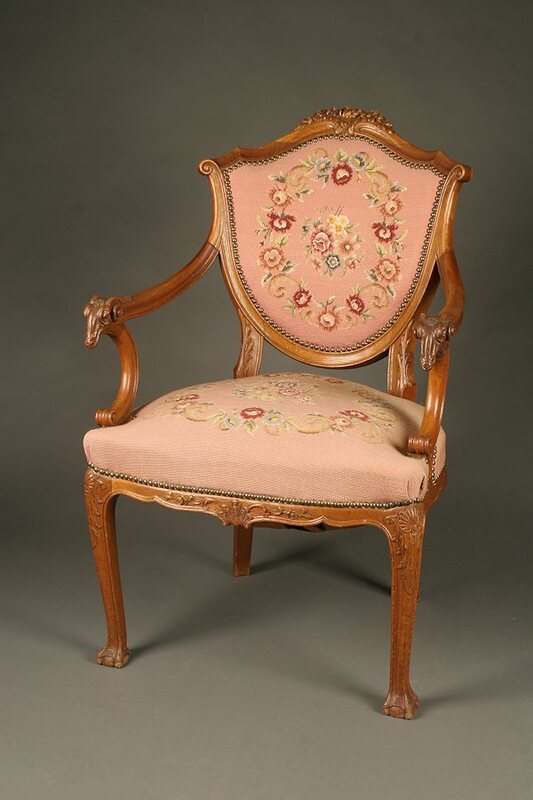 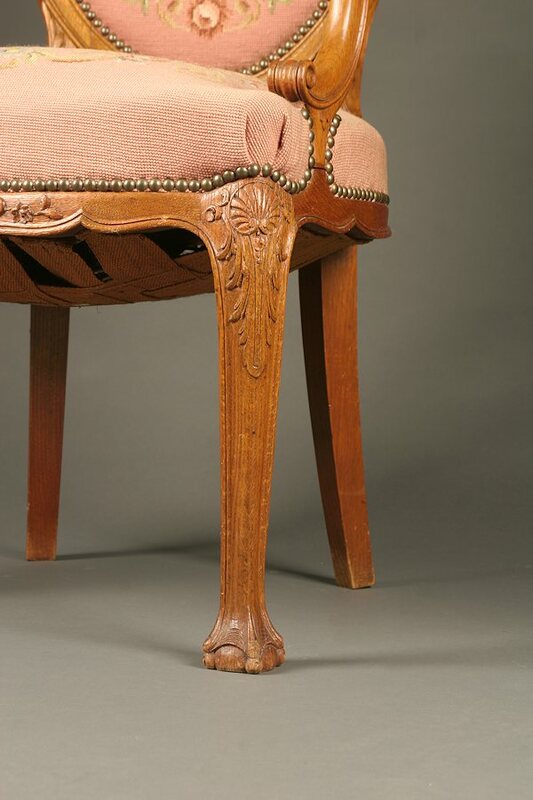 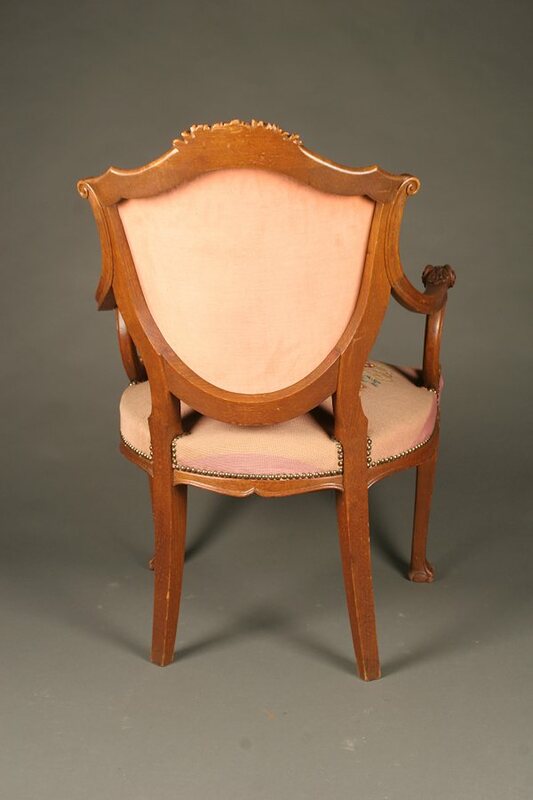 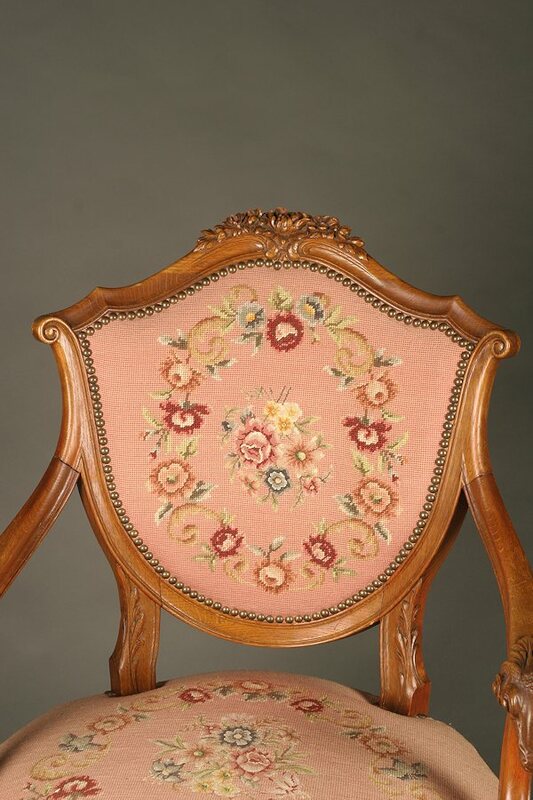 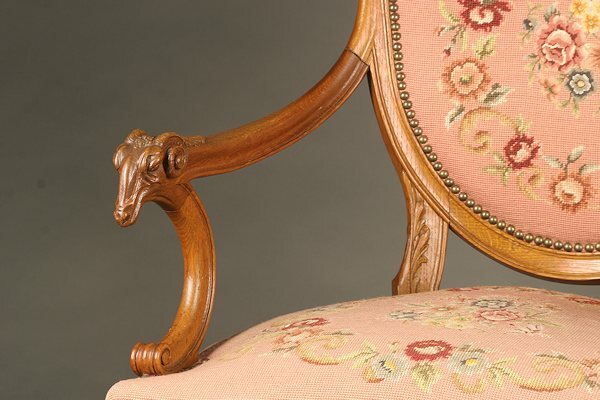 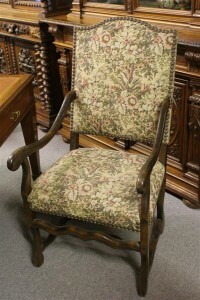 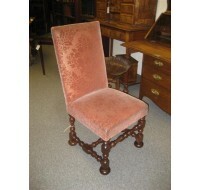 19th century French Neo Classical shield back armchair. 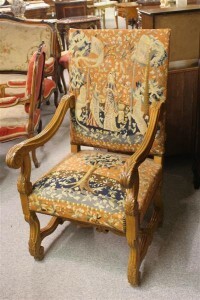 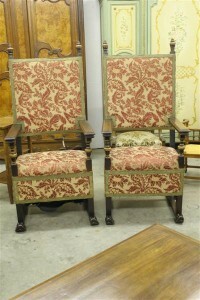 19th century French Neo Classical shield back armchair with carved rams heads and nice tapestry upholstery, circa 1890.